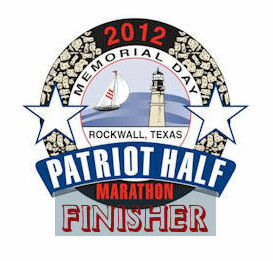 Yesterday was the Patriot Half Marathon in Rockwall. It was my 3rd half and I got a personal record by over a minute. 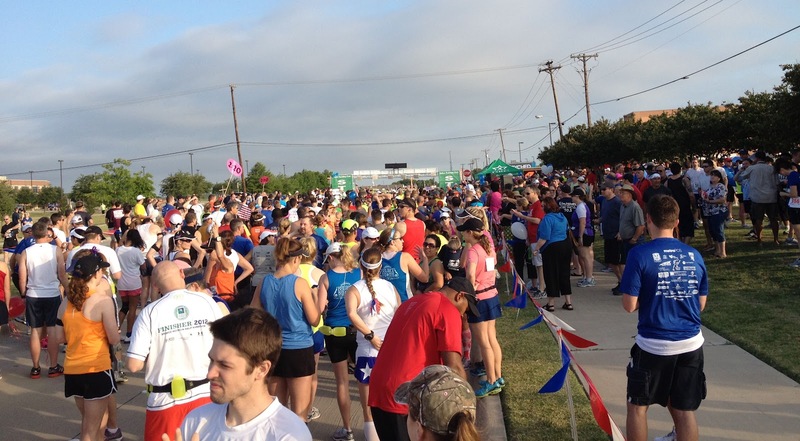 It was the largest road race ever in Rockwall. Coach Barrett and the Rockwall Running Centers staff and volunteers did an excellent job. I look forward to running it again next year. I made up a finisher badge for my Facebook profile.